Henrique Dubugras is the founder Brex, the billion-dollar corporate credit provider for startups. When I hear protesters shout, “Immigrants are welcome here!” at the San Francisco immigration office near my startup’s headquarters, I think about how simple a phrase that is for a topic that is so nuanced, especially for me as an immigrant entrepreneur. Growing up in Brazil, I am less familiar with the nuances of the American debate on immigration legislation, but I know that immigrants here add a lot of jobs and stimulate the local economy. As an immigrant entrepreneur, I’ve tried to check all of those boxes, and really prove my value to this country. My tech startup Brex has achieved a lot in a short period of time, a feat which is underscored by receiving a $1 billion dollar valuation in just one year. But we didn’t achieve that high level of growth in spite of being founded by immigrants, but because of it. The key to our growth and to working towards building a global brand is our international talent pool, without it, we could never have gotten to where we are today. So beyond Brex, what do the most successful Silicon Valley startups have in common? They’re also run by immigrants. In fact, not only are 57% of the Bay Area’s STEM tech workers immigrants, they also make up 25% of business founders in the US. You can trace the immigrant entrepreneurial streak in Silicon Valley from the founders of SUN Microsystems and Google to the Valley’s most notorious Twitter User, Tesla’s Elon Musk. Immigrants not only built the first microchips in Silicon Valley, but they built these companies into the tech titans that they are known as today. After all, more than 50% of billion dollar startups are founded by immigrants, and many of those startups were founded by immigrants on H-1B visas. One of the fundamental drivers of our success is our international workforce. Many of our key-hires are from all over Latin America, spanning from Uruguay to Mexico. 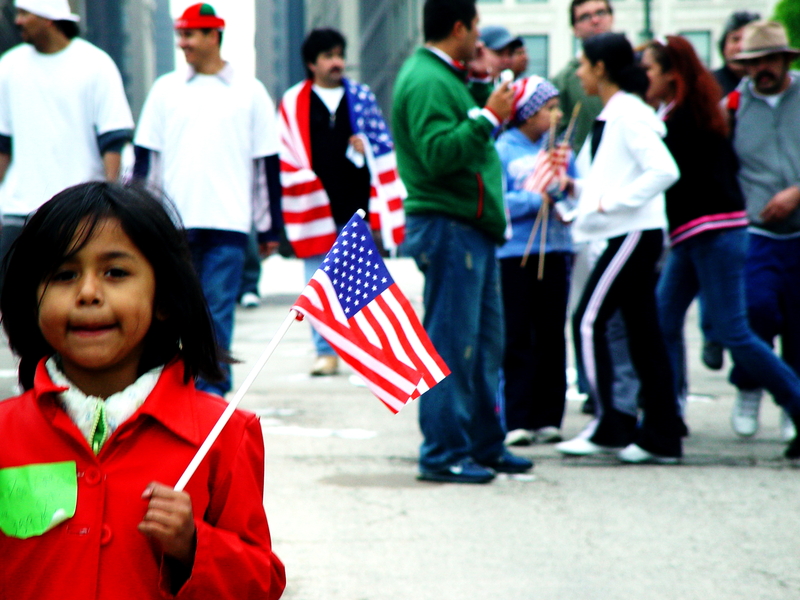 In fact, 42% of our workforce is made up of immigrants and another 6% are made up of children of immigrants. Plenty of research shows that diverse teams are more productive and work together better, but that’s only part of the reason why you should bet on an international workforce. When you’re working with the best and brightest from every country, it inspires you to bring forth your most creative ideas, collaborate, and push yourself beyond your comfort zone. It motivates you to be your best. With all of the positive contributions immigrants bring to this country, you’d think we’d have less restrictive immigration policies. However, that’s not the case. One of the biggest challenges that I face is hiring experienced, qualified engineers and designers to continue innovating in a fast-paced, competitive market. This is a universal challenge in the tech industry. For the past 10 years, software engineers have been the #1 most difficult job to fill in the United States. Business owners are willing to pay 10-20 percent above the market rate for top talent and engineers. Yet, we’re still projected to have a shortage of two million engineering jobs in the US by 2022. How can you lead the charge of innovation if you don’t have the talent to do it? What makes matters worse is that there are so few opportunities and types of visas for qualified immigrants. This is limiting job growth, knowledge-sharing, and technological breakthroughs in this country. And we risk losing top talent to other nations if we don’t loosen our restrictive visa laws. H1-B visa applications fell this year, and at the same time, these visas have become harder to obtain and it has become more expensive to acquire international talent. This isn’t the time to abandon the international talent pool, but to invest in highly specialized workers that can give your startup a competitive advantage. Already, there’s been a dramatic spike in engineering talent moving to Canada, with a 40% uptick in 2017. Toronto, Berlin, and Singapore are fastly becoming burgeoning tech hubs, and many fear (rightfully) that they will soon outpace the US in growth, talent, and developing the latest technologies. Immigrants have made Silicon Valley the powerhouse that it is today, and severely limiting highly-skilled immigration benefits no-one. Immigrants have helped the U.S. build one of the best tech hubs in the world— now is the time for startups to invest in international talent so that our technology, economy, and local communities can continue to thrive.